If you have a life-threatening or severe injury, call 911 or go directly to the nearest hospital emergency room. We can treat a variety of traumatic dental injuries, including teeth that have been chipped, moved, or knocked out entirely. Please call our office for assistance at 517-223-8545. 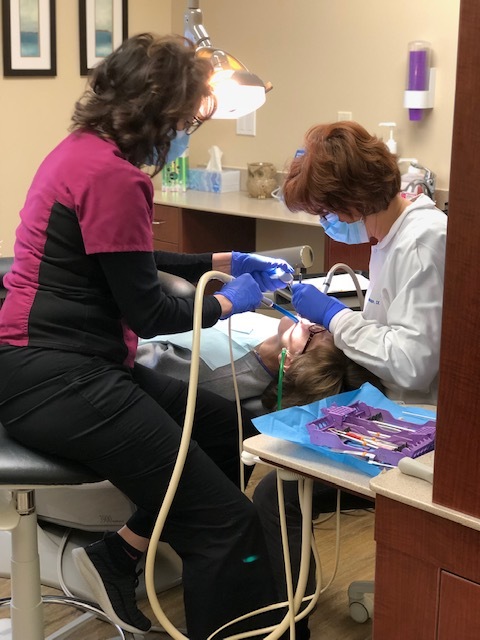 I was searching for a dentist for a long time before I found fowlerville family dentist. They are the best. Always pleasant and receive excellent dental care.